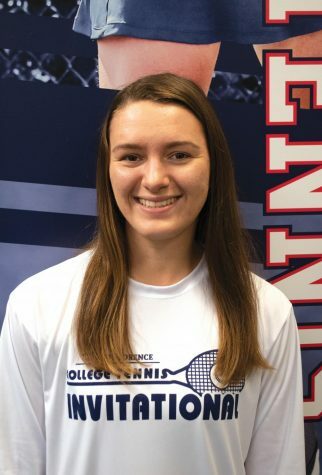 Returning FMU starter Rebeccah Hoekstra began playing soccer when she was 10 years old after her parents decided put her in a Canadian house soccer league. From that point on, she has been in love with the sport of soccer. Hoekstra was born in Bowmanville, Ontario, Canada. She attended Clarington Central Secondary School, where she played for Coach Jon Gale. During the years that she played for Clarington’s soccer team, she was named the most valuable player for three years. After secondary school, Hoekstra was recruited by FMU’s women’s soccer team. 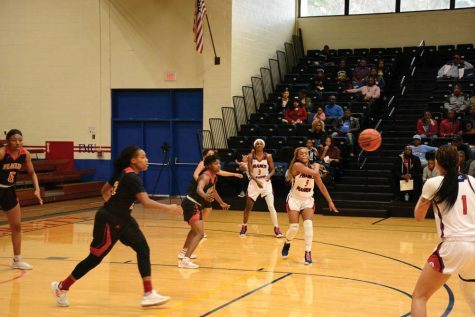 Before she decided that she wanted to play for FMU, Hoekstra came to South Carolina for a visit. While she was here, she made up her mind that FMU was the university for her. Hoekstra said that she misses her family and friends that she left behind in Canada. She especially misses the snow that is so rare here. When she is able to escape the heat, she loves to go snowboarding. 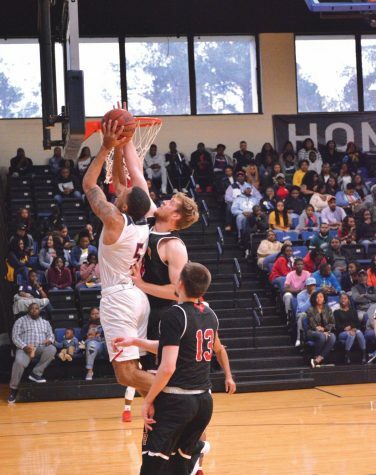 The two positions that Hoekstra plays the most for the FMU Patriots are the left wing and the center defender. 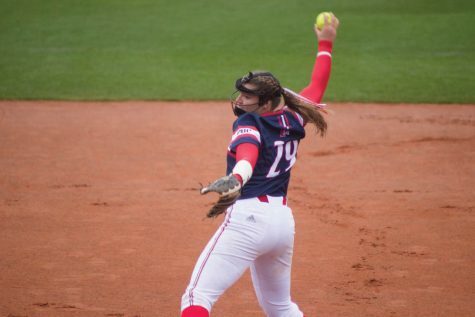 Hoekstra said that she always tries to step onto the field and bring a positive mentality to the team. 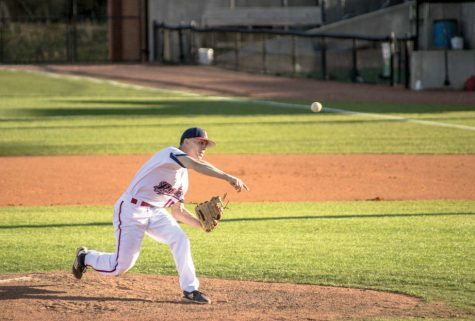 “We always try to encourage one another and work with each other while we are on the field,” Hoekstra said. 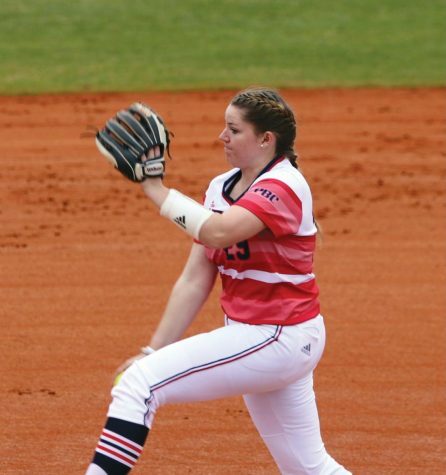 During her freshman year at FMU, Hoekstra was tied on the team for lead scoring position. This year she was the top returning scorer out of 22 players for the women’s soccer team. 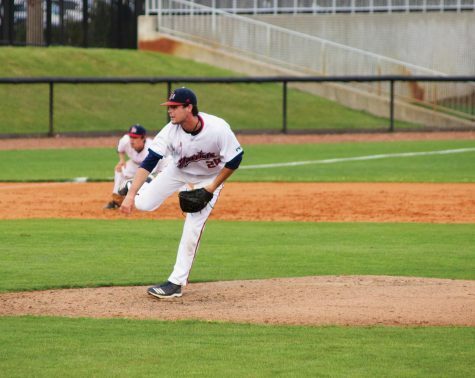 Hoekstra is majoring in visual communications at FMU. 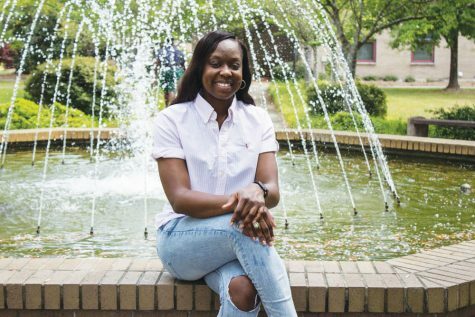 Before she moved from Canada, she came to FMU thinking that she would be a marketing major. Now, however, she feels that visual communications is better suited to her future career. “When I graduate I want to start my own company for women’s snowboarding or hop on a design team for an existing snowboard brand,” Hoekstra said.